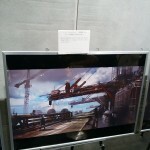 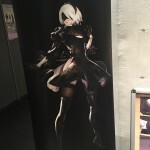 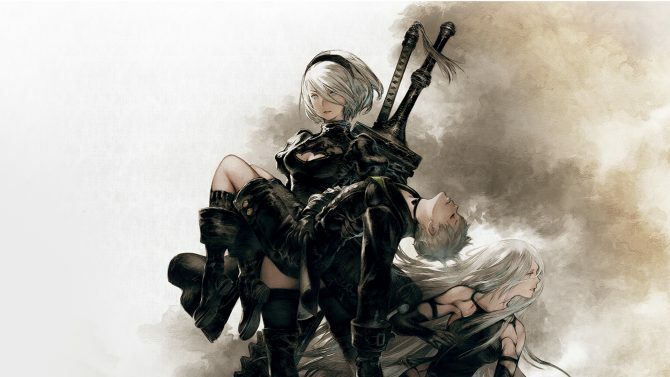 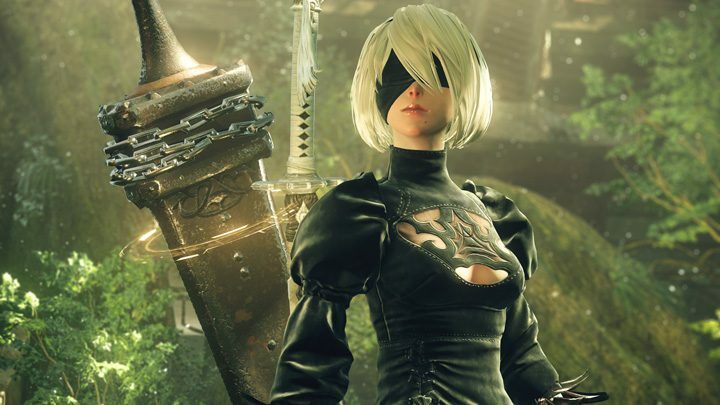 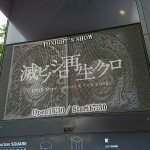 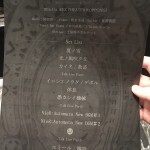 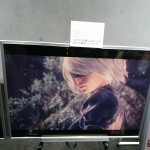 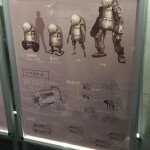 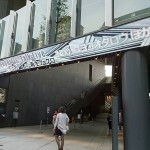 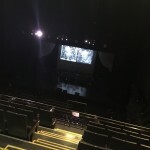 The NieR Music Concert & Talk Live event is about to start at the EX theater in Roppongi, Tokyo, and attendees had quite a few interesting things to oogle while waiting for the doors to open, in the form of artwork and other amenities about the upcoming JRPG NieR: Automata. 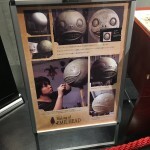 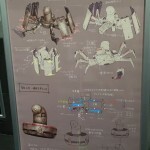 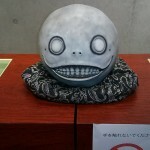 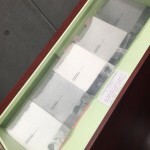 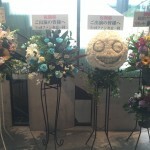 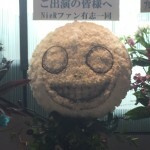 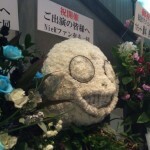 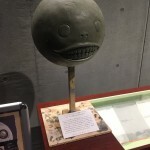 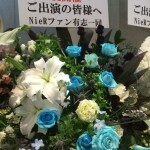 There even is a “making-of” series of pictures showing how the iconic Emil mask worn by director Taro Yoko was created, and a floral version of said mask. 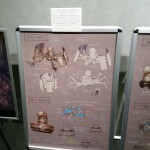 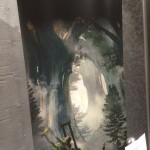 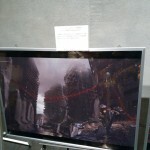 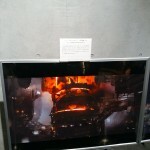 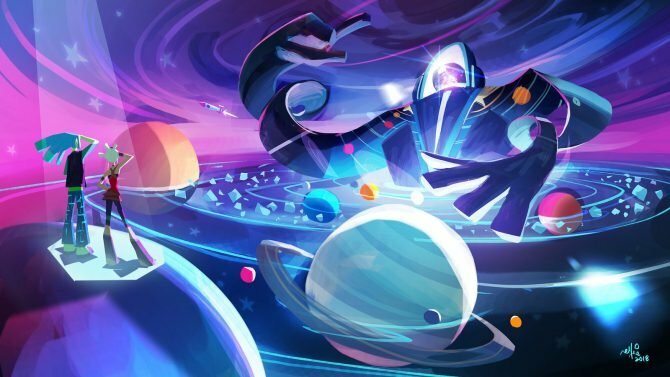 The pictures in the gallery above are courtesy of Twitter users ねぎ, れた, そらむ, ミカン(ニーアコンサート FF15待ち, Lyric./™, SHAR and Omek.